Got a product? Got a market? Got a business plan? E-commerce is for you, and even more so with e-store builder tools that make it a cakewalk for you to create a web store. Volusion has been in the ecommerce store creation platform market for many years, and has tremendous numbers to back its reputation. More than 40,000 e-stores using Volusion software, more than $24 billion generated in sales on Volusion powered websites, and more than 450 employees strong – Volusion is a big player. It’s fully loaded with value adding ecommerce functionalities, up and above the bare necessary features such as pre-set templates and layouts, payment gateway integrations, and pricing management. The Volusion bucket of ecommerce enabling features is massive. You can realize any kind of ecommerce store, and can implement any kind of revenue model with this platform. The templates are mind blowing, the support is responsive, and you get tools and options to sell more, such as Deal of the Day, newsletters, mobile commerce social media marketing tools, automatic taxation, and loyalty plans. Higher the category of the plan you use, better the range of ecommerce features you get. Volusion has a stellar reputation for providing good customer support, round the clock, via phone, email, and chat. 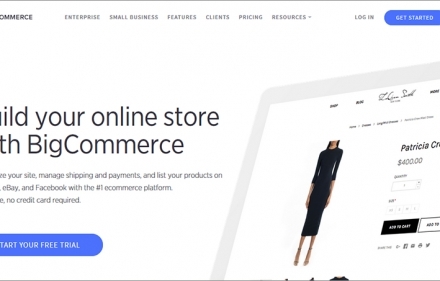 For beginners, Volusion is an awesome option because it doesn’t charge any transaction fees per sale, like most other ecommerce web store builders. Volusion, of course, is not perfect (no web store builder is perfect!). For starters, most users feel the pinch of Volusion’s bandwidth limit and charging of additional bandwidth usage. There’s no clear upfront communication about this from Volusion, which puts a question mark on the brand’s pricing transparency. Secondly, Volusion does not include SSL certificate in its monthly plans. SSL certificate is important to keep your web store visitors’ sensitive information safe, and costs anything between $900 and $1,000 per year. Volusion does not offer integrated blogging, which is a pretty important part of e-store management these days. So, you need to create a separate blog, and connect it to Volusion. Lastly, if you need to tweak Volusion’s themes’ designs, you need to get dirty with HTML and CSS coding. So, is Volusion appropriate for your business? 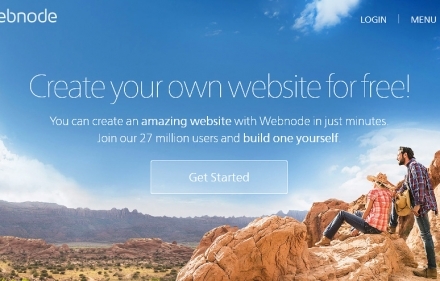 What’s great, and what’s not too great about this ecommerce store builder? We review this e-store creation platform for you; read on. 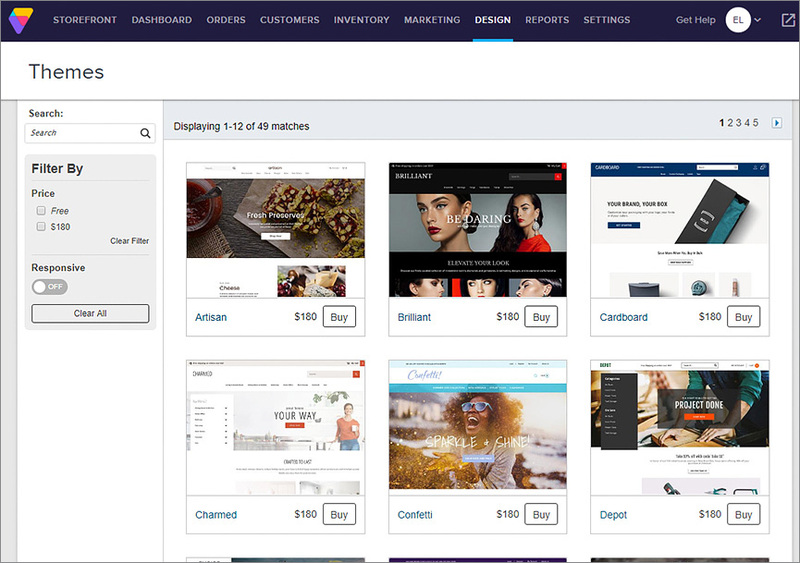 Volusion offers more than 350 ecommerce store templates for you to choose from. These templates are suitable for e-store for different markets, right from apparel to jewelry, and from sports goods to health supplements. However, Volusion’s templates collection is a bittersweet pill. About 80 Volusion templates are free to use; others are paid. Out of the paid versions, template prices range between $50 and $895. Not all templates are mobile responsive; 23 templates offer this benefit. What this means is, you have the option of setting up a free, mobile responsive e-store, but the options are limited. If you want to differentiate your store, you have the options of spending on a premium high end template, and achieving so. 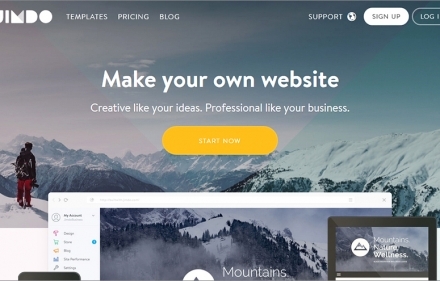 There are other e-store creators that offer a higher number of templates, with more responsive template options, though Volusion also gets the job done, with a lower number of options. Editing the look and feel of a theme is easy, with the template editor. 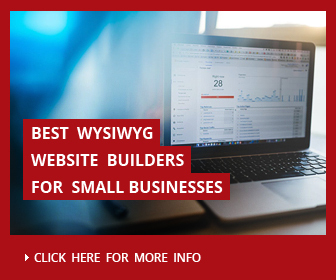 One turn off, however, is that Volusion does not offer a WYSIWYG builder, so for any heavy duty design customizations , you need to edit the HTML and CSS codes. Sophisticated web store builders offer app marketplaces alongside, helping businessmen and entrepreneurs enhance their stores’ capabilities. Volusion does the same, and offers an app store with more than 80 awesome tools. These tools are built and rendered by other software developers, and are made to integrate fully with your Volusion store. Customer support delivery tools, email and newsletter management applications, sophisticated promotions management, integration with accounting and bookkeeping software, and enablers for management of functions such as drop shipping – you name it, and you have an app to help. Achieving advanced shipping fulfillment, inventory management, payment gateway integration, fraud prevention, and customer referrals is easy, courtesy these superb apps. Some of them are free, and others are paid. Users are increasingly using mobile devices to conduct searches for products they want to purchase online. This makes a mobile commerce website a must have for your business. Volusion offers you a hassle free mobile commerce website via its responsive templates. However, there are not too many options, and if you use a non-responsive template, you will need to create a separate mobile e-store. There’s a mobile storefront and checkout tool that creates a mobile optimized version of your Volusion desktop website, and that’s free, and atomically activated. Volusion also has an app version, which you can use to take care of your e-store on the move. Right from managing basic tweaks and changes in your web store pages, to taking care of routine sales management and shipment processing, the app helps you get things done on the move. The mobile app also lets you add new products on the move. Currently, Volusion app is available on Android and iOS app stores. 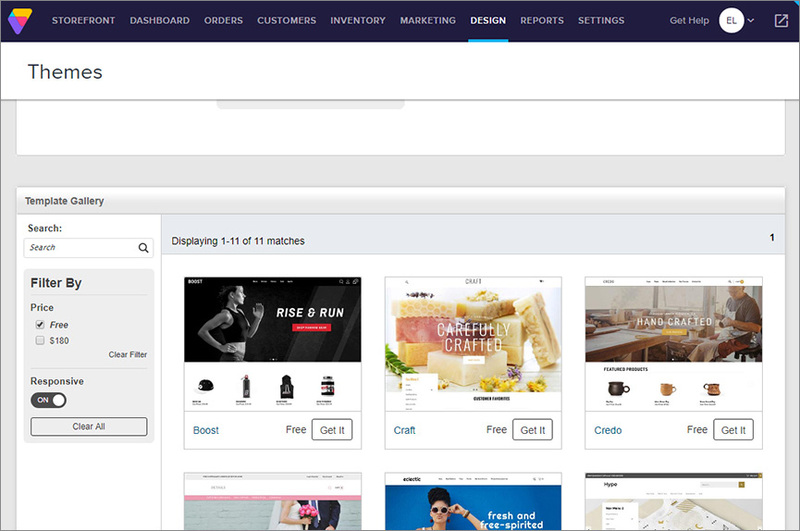 For anybody looking to begin with ecommerce, and those with no time to spend on technical aspects of web store management, Volusion has you covered end to end. The Volusion web store menu options and buttons (most of them) bear a question mark icon next to them; once you hover your mouse on them, you get hints of what the button is all about. This straightens the learning curve to a great extent. Whenever you’re stuck with any functionality or technicality of your Volusion store, you can start a live chat, raise a helpline ticket, or directly call Volusion and get support. Plus, you can use the Volusion library of help articles and video tutorials, where they have addressed common queries, and core functionalities, and explained how to use them with the help of screenshots. Most ecommerce store creation platforms have thriving communities and forums where users exchange experiences, and answer questions. Volusion doesn’t have this option, so that’s a bit of a let-down. On the whole, Volusion scores well on the customer support front, with 24×7 support via different media. With a business to take care of, you don’t want to spend time on managing technical aspects of e-store management, such as web hosting. Like all platforms, Volusion takes care of the hosting aspect, and you just need to add your domain name to create the web store. It’s a hosted ecommerce platform, so all kinds of tech upgrades, hosting aspects, etc. are taken care of. Volusion’s tech infrastructure is audited by a 3rd party every year, and is PCI compliant, so there’s one less thing for you to worry about. Also, Volusion promises you 99.9% uptime guarantee, which means your store stays online for pretty much every moment of the day, ensuring there’s no sale leakage because of downtime. A critical aspect of web hosting is the bandwidth your store consumes. With high quality product images, several product pages, increasing traffic, your store is expected to consume a lot of bandwidth. This is where Volusion throws up some trouble for users. That’s because the bandwidth your store is allocated is limited. Then, Volusion doesn’t tell you upfront about this bandwidth usage charges. Once you get the monthly bill with the additional charges, it’s difficult for you to calculate and confirm the bandwidth charges, because you don’t have complete visibility of your store’s bandwidth consumption. Though Volusion doesn’t charge a per-sale transaction fees like other ecommerce platforms, it uses the rather foggy bandwidth usage charges. It’s only in their higher end Premium edition that Volusion gets rid of this excess bandwidth usage charge. Volusion takes care of data security from a server and web hosting standpoint, so you don’t have anything to worry about. However, Volusion doesn’t include SSL Certificate as part of its monthly plans. So, that’s an additional expense of at least $90 per certificate, per year, for you. Because other comparable commerce platforms offer this SSL certificate, Volusion’s appeal takes a bit of a hit on this front. Volusion helps you implement heavy duty ecommerce stores in a jiffy, and enables you to sell more, with less effort. You can add unlimited images and videos in product pages to increase their appeal, can create unlimited product variants using attributes like size, color, texture, etc., and can even sell subscription and license based products that need recurring billing. Most ecommerce platforms require you to install premium apps to manage recurring billing, but Volusion offers this facility at no additional cost. Cart abandonment is a serious problem for any ecommerce store, with significant hit on potential revenues. Volusion has you covered, thankfully, with an abandoned cart recovery feature (available in all plans except Mini) that automatically updates you of abandoned cart instances, enabling you to contact the potential customer sand motivate them to complete the sale. Volusion offers you several payment gateway integration options, letting you choose the ones most suitable for your business. With support for all major credit cards, along with online payment processing services such as Google Checkout and PayPal, Volusion plugs all gaps in terms of payment gateway integration. 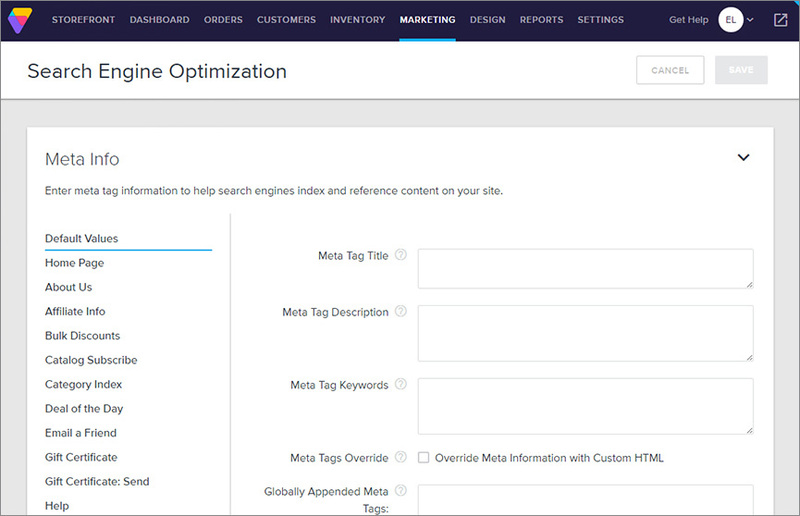 Like most ecommerce platforms, Volusion allows you to specify meta descriptions, title tags, and image alt tags for your web page content. Also, it generates and submits a sitemap to all search engines automatically. There are ample settings and options to enable you to configure your product, category, and article pages for SEO. Plus, you can leverage rich snippets and schema markup tags to make sure your store’s product pages show up with a lot of useful information boxes on Google search results. Volusion takes social media beyond marketing, and helps you leverage these platforms for improving brand equity, and even recording more sales. Integration of your Volusion store with Facebook Store is a breezy affair with Volusion. You can publish latest updates to major social media profiles right from your admin area, which saves you time. Provide social share and like buttons on all product pages, add YouTube video to product pages to make them more appealing. An ecommerce store has to do a lot more than just putting together product pages and integrating with payment gateways. To make your web store a success, you need strong marketing capabilities from your ecommerce platform. Volusion is at the top of the food chain in terms of delivering strong functionalities that help you sell more, market better, and beat competitors. Deal of the Day: Showcasing products on a special landing page under banners such as ‘deal of the day’ help drive sales. Volusion delivers this powerful functionality in the form of Deal of the Day feature, where you can choose from a designated set of products and define deal timelines as well. You can integrate the deal of the day with your email marketing, and can access it from the navigation menu. Supply Chain Management: As your business grows, the number of products and stock numbers grow big, which can make management difficult. Volusion has you covered with its inventory management feature, using which you can import and export product lists, customize data fields for each product, and even manage warehouses, purchasing, and vendor accounts. POS: With Volusion, you can make use of a range of UPC scanners, receipt printers and card readers, to realize POS functionality. However, it’s more of an add-on with Volusion, instead of an out-of-the-box feature, so it necessitates due diligence in terms of which hardware options to consider, to make it all work. Your Volusion store can be integrated with giant marketplaces and selling platforms like eBay and Amazon, using intuitive and easy integration tools. Enables you to invite users and shoppers to leave product reviews, and ratings, which helps create a sense of community and trust for your Volusion e-store. Email marketing features of Volusion allow you to send personalized emails to shoppers, to promote new products, showcase existing promotional sales, and just to stay in the customer’s mind space. Volusion’s services come to you in 4 variants – Moni, Plus, Pro, and Premium. The number of products and free bandwidth you get with each plan varies, with 100 products and 1 GB bandwidth for Mini, and unlimited products with 35 GB bandwidth for Premium plan. All packages include responsive themes, mobile app, Facebook store integration, mobile commerce, and automatic tax rates, apart from file storage. The Plus plan tops all this with newsletters, abandoned cart reporting, import and export of data, and reviews and ratings. With the Pro plan, businesses can leverage CRM and phone orders, Amazon and Ebay integration, Deal of the Day, Customer Loyalty Plan, and Batch order processing. With the Premium plan, you also get a Dedicated Account Manager to take care of your e-store’s platform functionality requirements. Volusion’s ecommerce platform focuses on two aspects – delivering store building, sales, and marketing functionalities without any technical challenges and learning curve for the users, and providing the best in class features to enable entrepreneurs and businessmen to achieve significant ecommerce success. Right from its template design to its high end integration features, everything about Volusion is centered on this core, which makes it a great package for serious ecommerce players. With free and premium responsive templates suitable for niches such as apparel, health, beauty, jewelry, electronics, hardware, automotives, fashion accessories, Volusion has massive market appeal. The learning curve is easily navigable for newbies, and adding advanced selling and marketing capabilities to the store is easy enough. 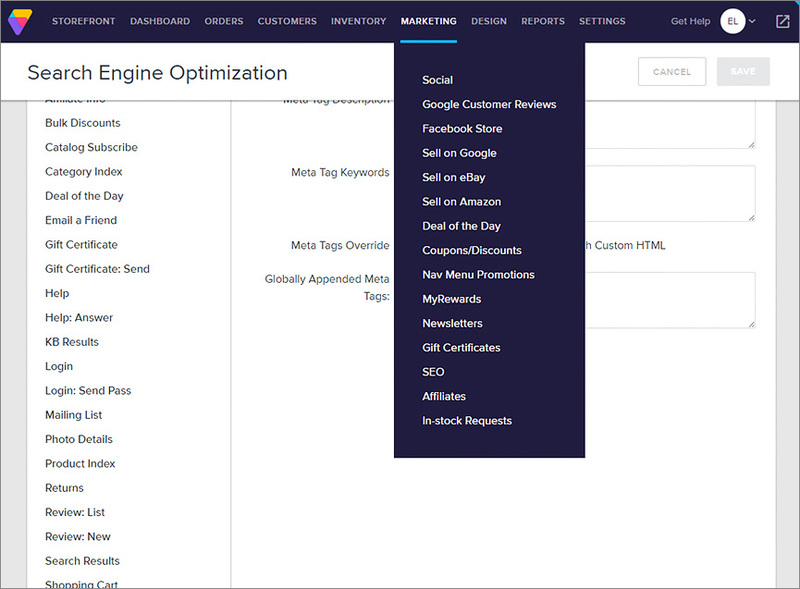 Volusion’s app market facilitates the addition of a range of advanced features to your store, and in-built SEO, social media, and integration features help you create a sophisticated sales and marketing engine out of your e-store. Volusion’s plans cater to markets with varying needs. One of the caveats is the bandwidth usage fees, which is more of a replacement for the conventional (and more logical) per transaction fees, and can often leave users surprised. Apart from this, Volusion does well by delivering solid design and functionality via its intuitive and easy to use platform interface, and supplemented via its mobile app. 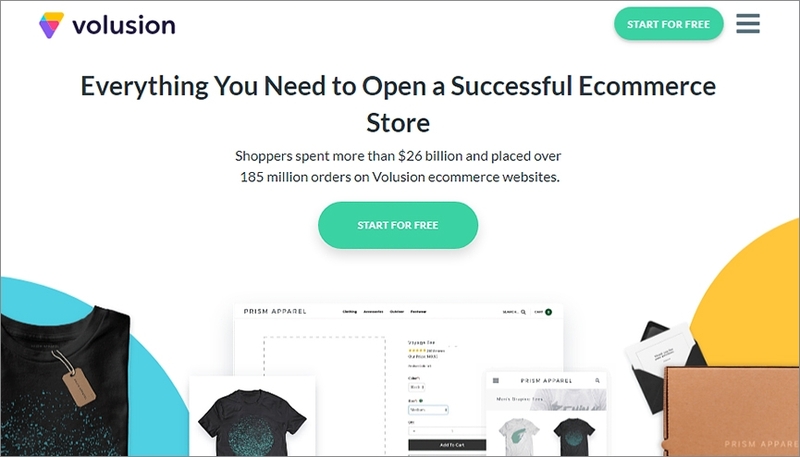 Anybody can use Volusion to create and manage a successful e-store, without getting SEO experts, web design experts, and web developers on board. Of course, if you already have these experts on-board, they will be able to deliver value by using Volusion’s high end and intricate functionalities and customization settings. Yes. 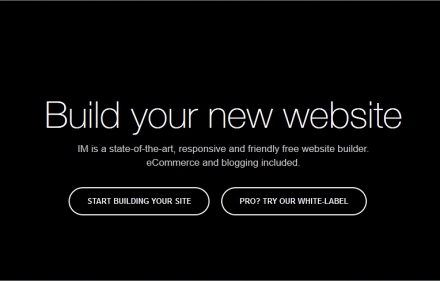 We can recommend Volusion website builder if you've already tried Shopify, Wix, BigCommerce and you didn't like them. The main advantage of Volusion - is universality, at the rest this ecommerce website builder is weaker than three ones listed above.